The modern Indian schools have upped their levels and are imparting world class education along with equally good infrastructure. Joining them are the globally renowned international schools that have opened up their schools in mumbai to offer global education methods. At one hand while the privately run schools are expensive, on the other hand government is offering free education for a lot of backward class students. 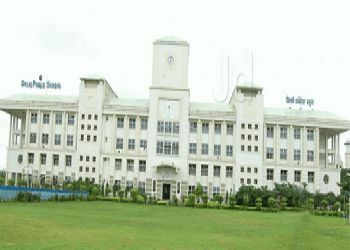 The location of Delhi Public School (DPS) is Navi Mumbai, Navi Mumbai. The year of establishment is 1999. It is a Co-Educational school. It is a Sr. Secondary School (Class 1-12), where lowest class is 1st and highest class is 12th. You can check other important information regarding the school like Delhi Public School (DPS) fee, their transport facility and other important information that you need to know regarding Delhi Public School (DPS) admission. Know more.. 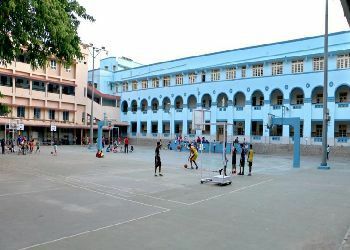 The location of St. Anne's High School is Ward R_West, Mumbai. The year of establishment is 1974. It is a Girls school. It is a Secondary School (Class 6-10), where lowest class is 5th and highest class is 10th. You can check other important information regarding the school like St. Anne's High School fee, their transport facility and other important information that you need to know regarding St. Anne's High School admission. Know more.. 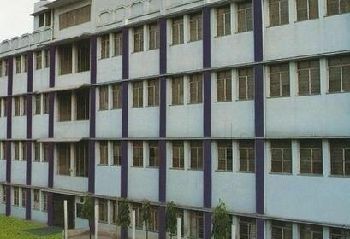 The location of Maneckji Cooper High School is Ward Kp_West, Mumbai. The year of establishment is 1959. It is a Co-Educational school. It is a Secondary School (Class 1-10), where lowest class is 1st and highest class is 10th. You can check other important information regarding the school like Maneckji Cooper High School fee, their transport facility and other important information that you need to know regarding Maneckji Cooper High School admission. Know more.. The location of Don Bosco High School is Nathalal Parekh Marg, Mumbai. The year of establishment is 1941. It is a Boys school. 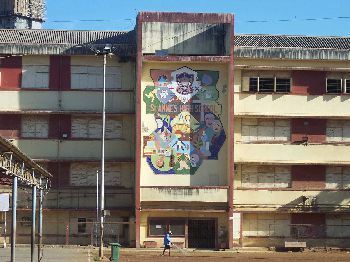 It is a Secondary School (Class 6-10), where lowest class is 5th and highest class is 10th. You can check other important information regarding the school like Don Bosco High School fee, their transport facility and other important information that you need to know regarding Don Bosco High School admission. Know more.. 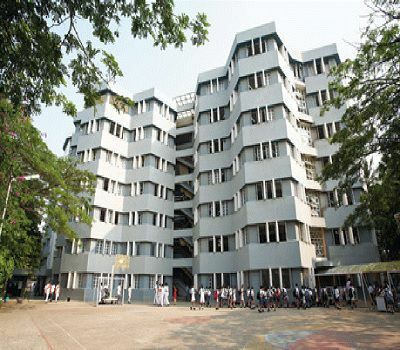 The location of Arya Vidyamandir Bandra (W) is Ward H, Mumbai. The year of establishment is 1983. It is a Co-Educational school. It is a Secondary School (Class 1-10), where lowest class is 1st and highest class is 10th. 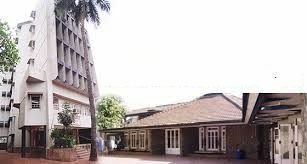 You can check other important information regarding the school like Arya Vidyamandir Bandra (W) fee, their transport facility and other important information that you need to know regarding Arya Vidyamandir Bandra (W) admission. Know more.. The location of Jamnabai Narsee School is Vile Parle (West), Mumbai. The year of establishment is 1971. It is a Co-Educational school. It is a Sr. Secondary School (Class 1-12), where lowest class is 1st and highest class is 12th. You can check other important information regarding the school like Jamnabai Narsee School fee, their transport facility and other important information that you need to know regarding Jamnabai Narsee School admission. Know more.. 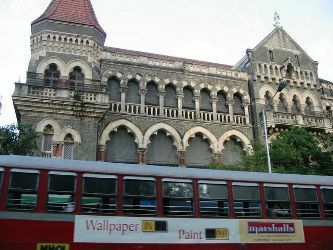 The location of St. Xavier's High School is Fort, Mumbai. The year of establishment is 1869. It is a Boys school. It is a Secondary School (Class 6-10), where lowest class is 5th and highest class is 10th. You can check other important information regarding the school like St. Xavier's High School fee, their transport facility and other important information that you need to know regarding St. Xavier's High School admission. Know more.. 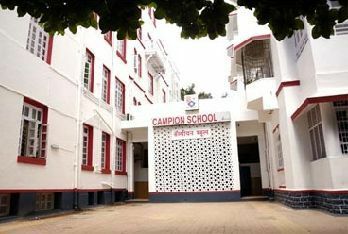 The location of Campion School is Fort, Mumbai. The year of establishment is 1943. It is a Boys school. It is a Secondary School (Class 1-10), where lowest class is 1st and highest class is 10th. You can check other important information regarding the school like Campion School fee, their transport facility and other important information that you need to know regarding Campion School admission. Know more.. The location of The Cathedral & John Connon School is Purshottamdas Thakurdas Marg, Mumbai. The year of establishment is 1860. It is a Co-Educational school. It is a Sr. Secondary School (Class 1-12), where lowest class is 1st and highest class is 12th. You can check other important information regarding the school like The Cathedral & John Connon School fee, their transport facility and other important information that you need to know regarding The Cathedral & John Connon School admission. Know more.. The location of Bombay Scottish School is Mahim West, Mumbai. The year of establishment is 1847. It is a Co-Educational school. It is a Sr. Secondary School (Class 1-12), where lowest class is 1st and highest class is 12th. You can check other important information regarding the school like Bombay Scottish School fee, their transport facility and other important information that you need to know regarding Bombay Scottish School admission. Know more..